Sunnyside Builders presents this beautiful, brand new, half duplex with mountain views! This home also comes with a one year home warranty we'd love to tell you more about. Situated close to light rail and just a few blocks off South Broadway. Minutes from S. Pearl, DU, Harvey and Platt Park, this new home is in the perfect location. Sunnyside Builders delivers a modern, sleek product with neutral tones and clean lines in a functional and luxurious space. 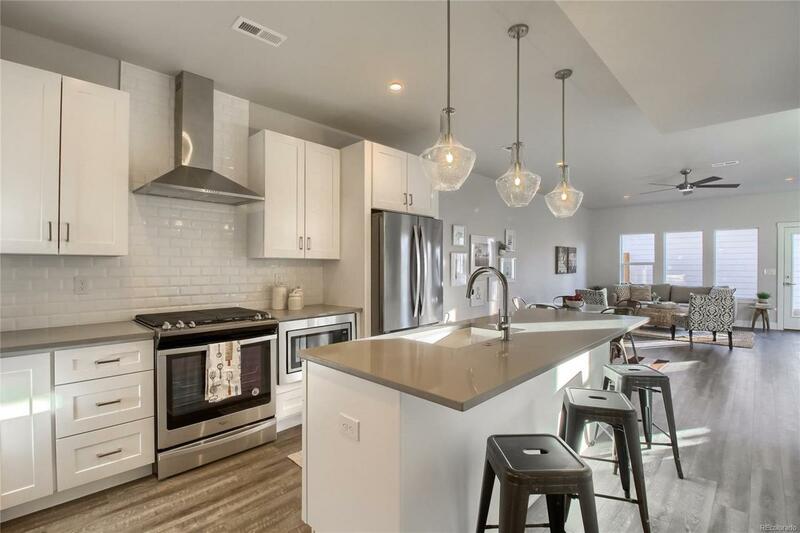 Quartz countertops, stainless steel appliances, and Shaker cabinets are just a few of the modern amenities. This home also comes with a one year home warranty we'd love to tell you more about. Taxes TBD. Buyer to verify square footage and school information. Preferred lender credit in the amount of $2,000 towards buyers closing costs in addition to discount off the interest rate.